At Burke Bros we can take care of shipping your car to your destination along with the rest of your household belongings. 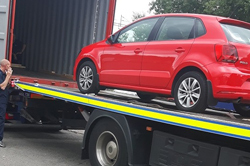 When shipping your car or motorbike from the UK, to any overseas destination, it is important to understand that overseas formalities can vary greatly from one country to the next. Any import duties, taxes or customs restrictions in your country of destination will be your responsibility and are not included in any shipping costs. 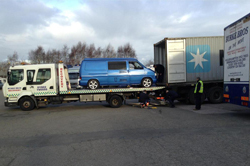 Burke Bros offer customised pick up services taking into account our customers location and overall requirements. We make sure your vehicle is taken care of and is handled with the utmost attention to detail. We offer container services and ‘roll on, roll off’ services to America, Asia, Africa, Australia as well as deliveries throughout Europe. If you’re exporting a used car, bus, truck, motorbike, estate, van, SUV, 4WD, minibus or heavy motor vehicle overseas, please select your area of interest by clicking on the relevant flag below. Below are our regular popular destinations but please make contact on 01902 714555 for any other country that you are considering shipping cars or motorbike to. Shipping your Motorbike abroad from the UK? We have vans specifically adapted for motorbike transportation. 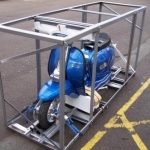 So your bike is undercover and protected from the elements when moving from your home to our crating facility. 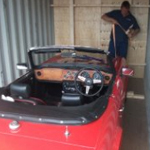 We can pack it safely in a tailor made motorbike crate for you to ensure it’s safe in transit. 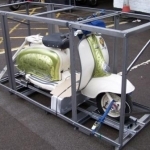 Your bike will be collected, steam cleaned, lubricants drained (oil & petrol) and the battery disconnected ready for shipping, if required, before being secured in to a metal crate ready for us to shipment abroad. 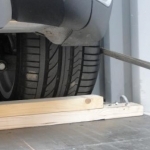 We have customised pick up services that take into account customer’s location. Either by container service, ‘roll on, roll off’ or airfreight we make sure your motorcycle is taken care of and handled with attention to detail. 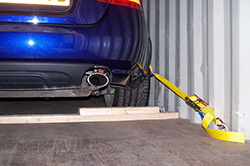 Securing and protection during transit is one of the most important stages of an international shipment. Our crews are professionally trained and you can be confident your motorcycle will arrive at destination in the same condition that you handed over to us. 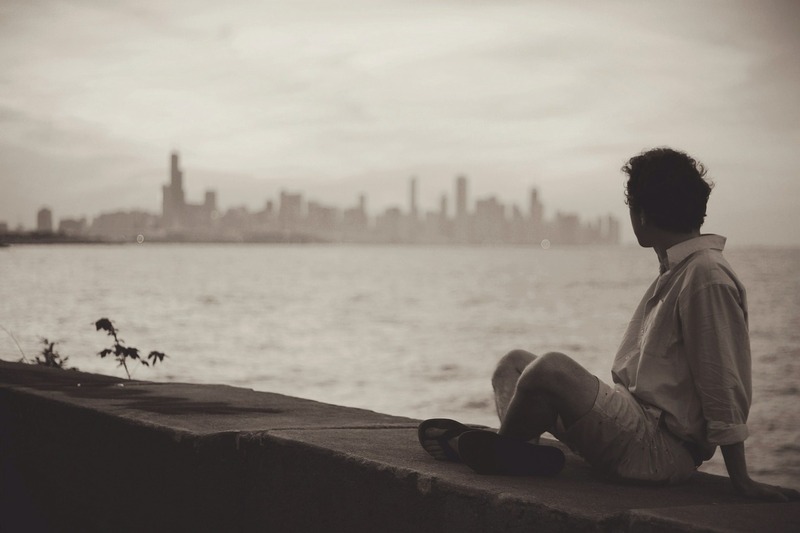 Our safety record for shipping is excellent and you will be comfortable knowing that our shipping company will take care of all aspects of your relocation needs. For competitive motorcycle shipping prices and a free quotation please contact us today. We have dismantled and shipped small aeroplanes to as far away as Australia. Cradles and crates have been made by our own crate making department to make sure all sections of the plane are protected and supported through shipment. 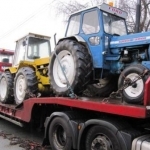 Not only cars and motorcycles are shipped every week through Burke Bros Moving Group but we also ship agricultural machinery particularly to Canada. 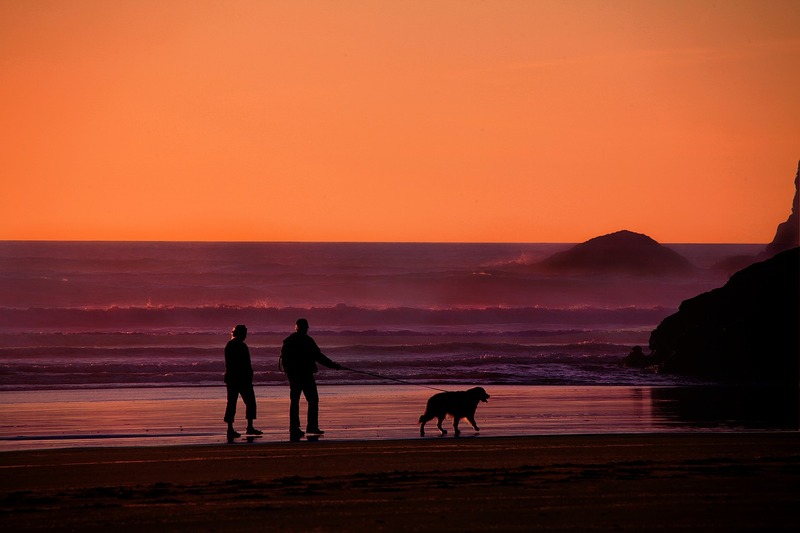 We can arrange container services as well as ‘roll on, roll off’ services including rail services through to central and western Canada from arrival at the East coast.